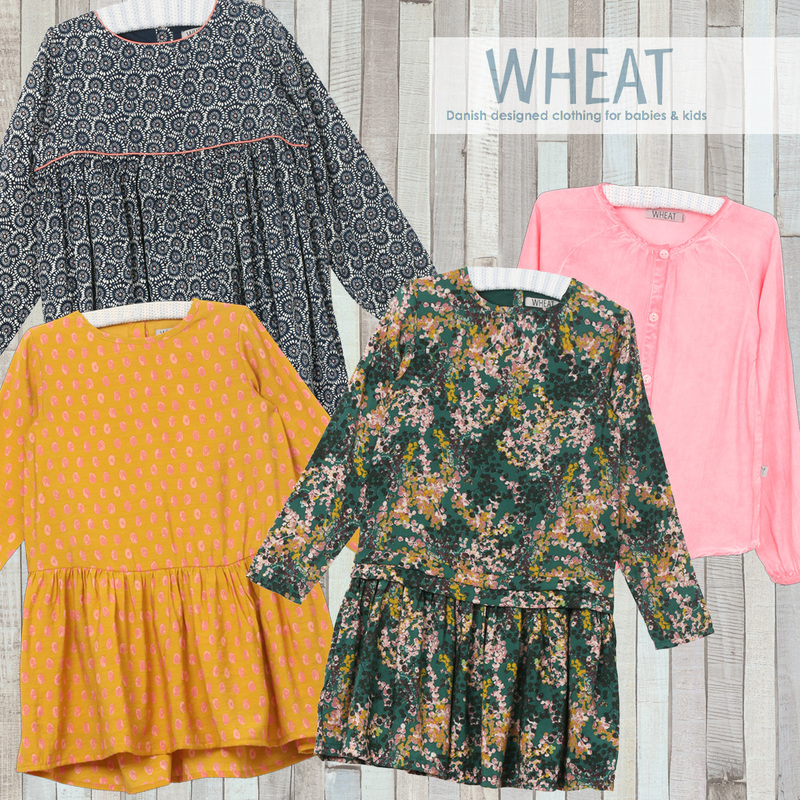 Showcasing Danish design and classic styling, WHEAT is the perfect blend of whimsy and practicality. Styles and sizes are limited, however, so call or come in today. Check the SachiGirl Facebook page to see pictures of the different styles. Previous Previous post: Did you use your fall coupon yet? !